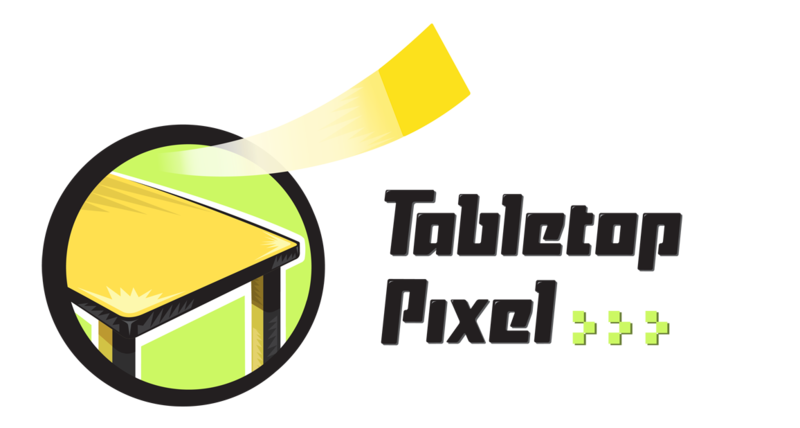 There are currently no trailers available for Tabletop Pixel. Check back later for more or contact us for specific requests! There are far more images available for Tabletop Pixel, but these are the ones we felt would be most useful to you. If you have specific requests, please do contact us! Interview de Thibaut Brébant - gamingway.fr.